It’s hot. Dang hot. Prepare for the daily struggle of life in America’s expansive desert country. For many creatures in the Wild Southwest, survival means being both tough, and creative. In less than 100miles the Wild Southwest takes us from the lowest and hottest point in the lower 48, to its highest and coldest peak. This is one of five unlikely journeys we explore for a unique look at what attracts wildlife to seemingly inhospitable landscapes. 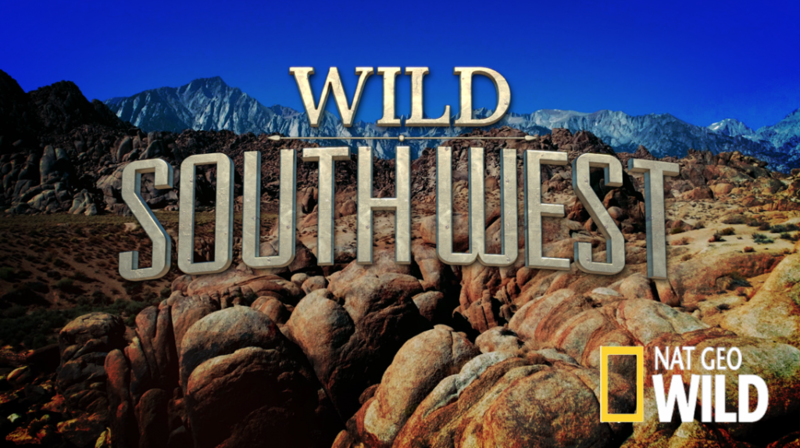 From the fur-clad bears on the treeless mountain tops of Big Bend National Park, to the twenty million bats that pour out of Bracken Cave every night to form the largest concentrations of mammals on the planet – Wild Southwest delivers a surprise twist at every turn.